Saying “yes” to Malta is an easy choice. Thousands of digital nomads and other expats have made the move and are successfully running their own companies or working for Maltese operations here. What will it cost to live in Malta? Do you have to worry about crime in one of Europe’s southernmost countries? Does Malta have an expat community? Can you retire to Malta? Picking up stakes and moving to a new country can be a quick decision but some research can help you feel more connected once you arrive. We’ll address these questions with special attention paid to the comparative cost of living, best places to live and details of the expat life in Malta. Read on for all you need to know about living in Malta. How Does the Cost of Living in Malta Compare to Australia? Is It Possible to Retire in Malta Given it’s Cost of Living? Malta’s recent economic boom and popularity with expats has made some areas of the country much more expensive than others. It’s fairly likely that the cost of living in Malta will continue to rise, so look for opportunities, like longer-term rental contracts, to lock in current prices. Rent is one of the largest and most variable costs of living in Malta. If you choose an older apartment, outside of the trendy areas, a couple can find a flat for under €600/month. In Sliema or St. Julian’s in a brand new complex that could go up well over €1,000/month. But, note that almost all the apartments in Malta come furnished, so that takes care of a cost. The average bill for utilities (water, electricity, fuel and internet) of €100 – €150 might seem on the high side, but remember that you don’t pay any property taxes in Malta for things like sewer and infrastructure maintenance. Also, keep in mind that Malta gets very hot in the summer and most buildings are poorly insulated against chilly winter days, so your utility bill may go up in January, February, July and August. The Maltese government is striving to make the bus system better on Malta and where they’ve succeeded you can get good transit for a very low price. Fares are about €0.75 each way, with unlimited transfers within two hours. Monthly bus passes costs €26. Outside of tourist areas, a decent meal in a restaurant costs about €30 for two. A movie ticket for €7. As discussed below though, you may find yourself wanting to save some of your entertainment budget to spend on travel. If you’re self-employed or living in Malta under certain residence permits, you’ll need to buy private health insurance. This can run to €60-€100 depending on your needs and the size of your family. One-off visits to the doctor are about €15. The cost of groceries in Malta will depend on your willingness to switch to local products and brands. If your diet is pretty close to the Maltese standard, with lots of vegetables, seafood and local baked goods, you might spend €200 a month. Whereas, if you need to stick to the packaged goods and the brands you recognize your monthly bill could get closer to €400 a month. Note that bread and other bakery items are especially cheap on Malta, so don’t necessarily use that price as a general indicator of affordability. What you don’t see mentioned in that list is the saving you will likely make on tax. Due to Malta’s favorable tax rates, and when working with a great tax advisor here in Malta, you can make huge savings on the tax that you pay when compared to most countries. Rent in Malta will almost always end up being cheaper than the UK, especially if you’re used to living in central London. You’ll also notice that you save a lot on transit fares compared to almost anywhere in Great Britain. Depending on how you shop, food will probably be about the same or a bit more expensive — but restaurant meals are definitely cheaper outside of Malta’s tourist strips. Your healthcare costs will depend on whether you work as an employee of a Maltese company, and get public insurance equivalent to the NHS, or have to buy insurance privately. Prescription drugs will be more expensive in Malta than what you’re used to. The most difficult part of comparing the cost of living in Malta vs. the US is rent. If you’re coming from NYC or San Francisco you might be cutting this expense by 50-75% – sometimes more! Or you might pay about the same as what you would in a smaller Midwestern city. It’s important to know that you’ll probably spend more on groceries in Malta than you would in the US, especially if you buy a lot of packaged goods. The trick to keeping the price down is to eat like a local. If you drive, gas will definitely be noticeably more expensive in Malta, as is the case for almost anywhere else in Europe. Comparing Valetta to Dublin, you’ll probably see a slight to moderate reduction in rent by moving to Malta from Ireland. Entertainment and groceries will be about the same or slightly less in Malta, with alcohol in bars and restaurants being the biggest savings by paying Maltese prices. Utilities, except probably your cell phone bill, will be less in Malta than in Ireland. And as compared to almost everywhere in Europe and North America, transit is cheaper in Malta. Depending on how you fill your shopping basket, groceries will be about the same or a bit cheaper in Malta compared to most Australian cities. 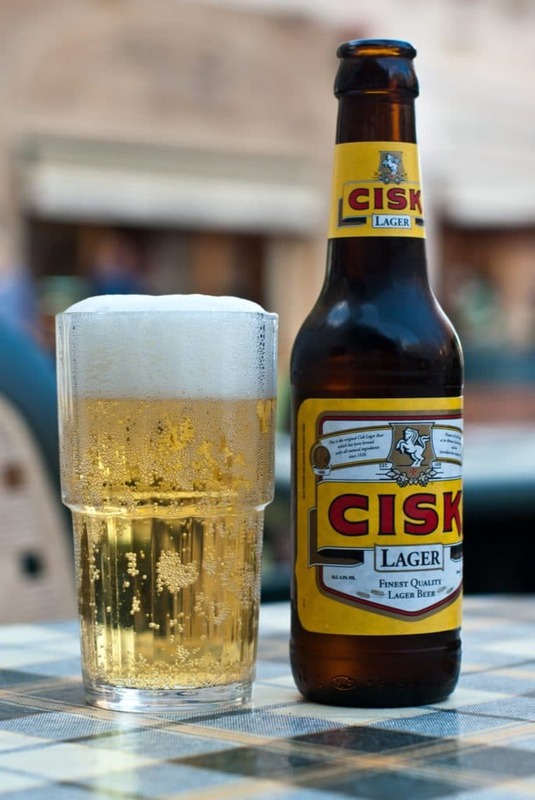 Restaurants, except for alcohol, are likely to be slightly more expensive in Malta. There are definitely more opportunities to economise on rent in Malta. On almost all apples-to-apples comparisons, a Maltese apartment will go for at least 15% less than in Australia. If you’re coming from Sydney or expensive parts of Melbourne or Brisbane, rent can easily end up being 50% cheaper. 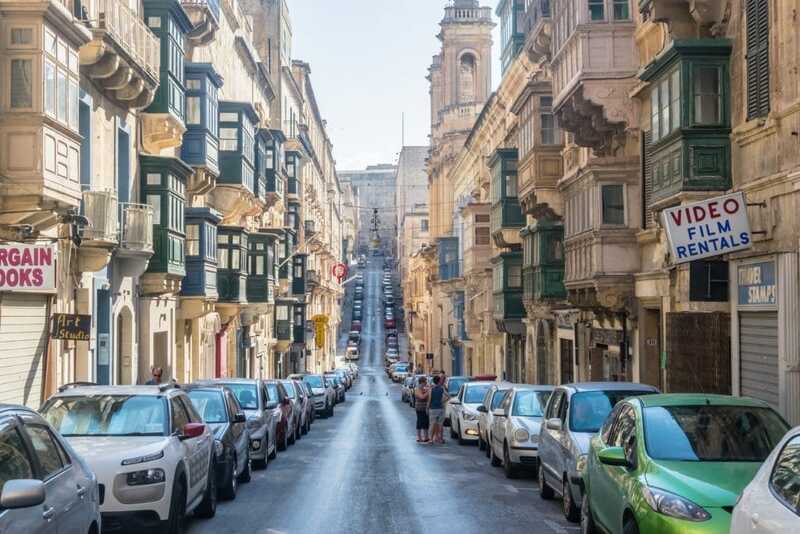 Do know that buying and driving a car will be more expensive in Malta than in Australia, but many Aussies take this as an opportunity to change their lifestyle and do without the car. Other than transit, childcare is the greatest cost of living savings in Malta compared to Australia. From a cost of living standpoint, retiring to Malta is definitely feasible. That’s especially the case if you find a place to live outside of the trendy parts of Valetta and its suburbs. Operating a car is one of the areas where Malta has a relatively high cost of living. If your retired lifestyle means you can live within walking distance of the shops and rely on public transit for getting around, all the better! 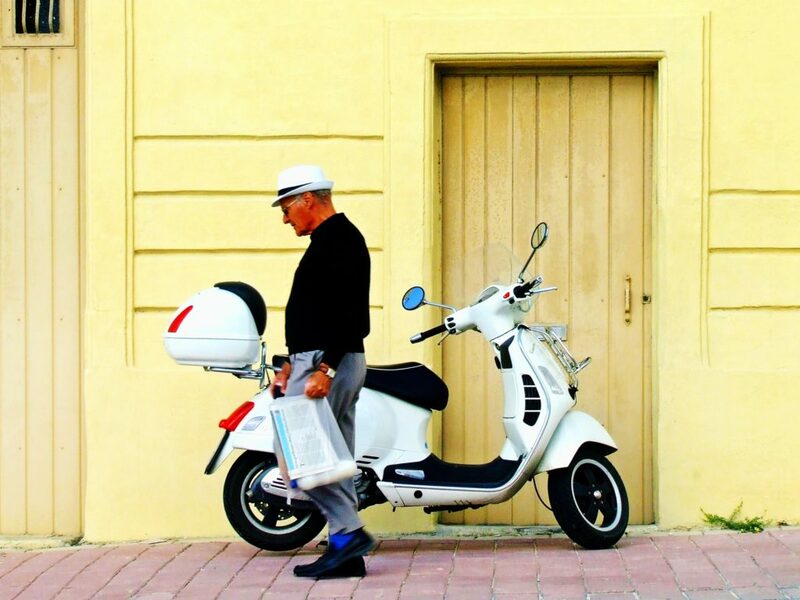 By economizing on transportation and depending on your home country’s healthcare entitlements, EU citizens can make the cost of living manageable for retiring in Malta. Two items to keep an eye on are healthcare and pharmaceuticals. 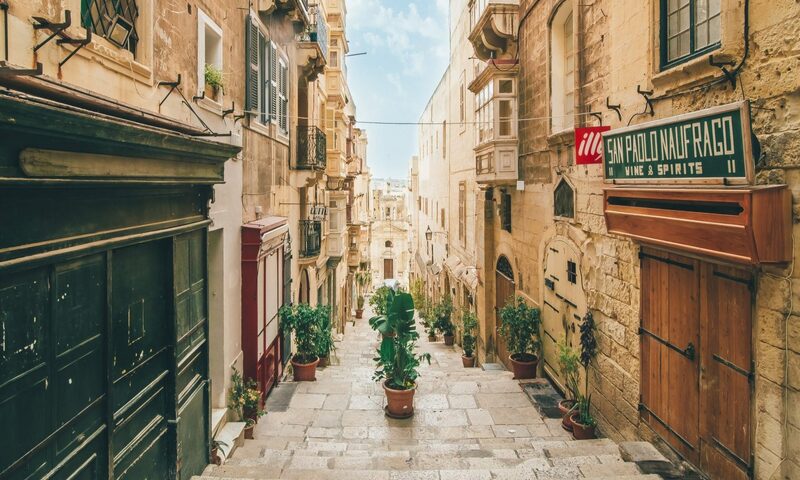 Depending on your age and where you’re moving from, you may be eligible to carry over the healthcare coverage from your home country when you retire to Malta. The US Department of State classifies Malta as a Level 1 country and advises Americans to exercise normal precautions in Malta. There are about 430 police officers for every 100,000 people in Malta. That’s about twice the rate in the US, Japan, Australia or Canada. Violent crime, including murders, occur in Malta at about one-quarter the rate in the US. There is some concern about crimes of opportunity targeting tourists and others in Valetta. Pickpocketing, in particular, has climbed in recent years. The vibe on the ground hasn’t changed though. The truth is, almost all European cities have this concern, but the reality is that it’s a rarity. Especially as the luxury real estate market expands there are sure to be more celebrities living in Malta. 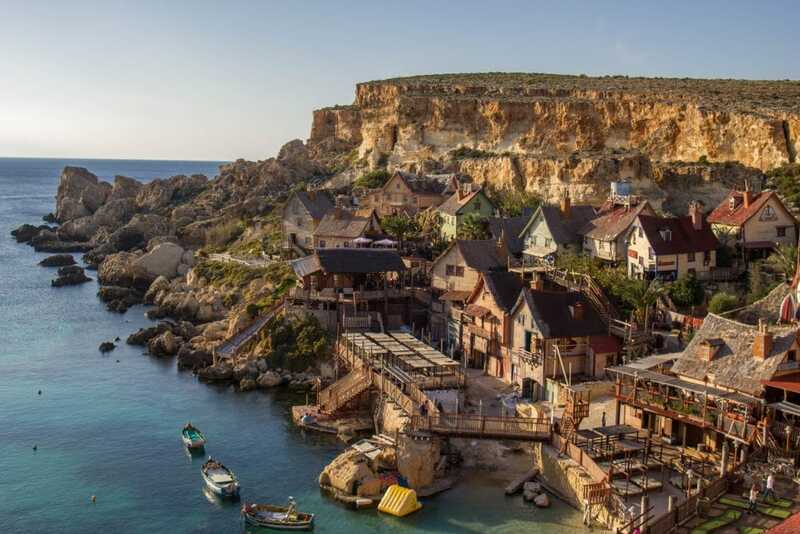 The Popeye Village is a leftover reminder of Robin Williams’ time spent filming on the island and the start of Hollywood celebrities living in Malta. One of the first was the musical version of Popeye starring Robin Williams. The set from the 1980 feature remains intact and is a popular tourist destination. Steven Spielberg had high praise for Malta after shooting Munich on the island. While he filmed Mortals Are on Malta, Tom Cruise reportedly bought a luxury house here. Malta has done an excellent job of attracting thousands of expats over the past few years. We don’t want to sugar coat it though, like any country there are realities to living in Malta as well. The aim of this section is to give you an unbiased view of what life is like here. At just 3.7%, Malta has one of the lowest unemployment rates in all of Europe. It’s a small, fairly traditional country, so that number may be a bit more positive than the actual state on the ground due to a lower labor force participation rate, but the Maltese economy is thriving. You do need to secure a job placement before you can apply for a work permit and most of Malta’s residence permits require you to prove that you’re self-sufficient, so make job-hunting an early priority if you aren’t self employed. Game development, online gambling and fintech (with a focus on blockchain) are all thriving sectors willing to hire expats in Malta. Tourism, especially related to yachts, is the biggest source of seasonal employment for foreigners. According to recent statistics, 88% of people in Malta can speak English. It’s also one of Malta’s two official languages and since government services are available in English, language is one of the easiest parts of living in Malta. In part, that’s why you’ll find so many Brits living in Malta, including those who have retired here. But, Malta is generally a very multilingual country. 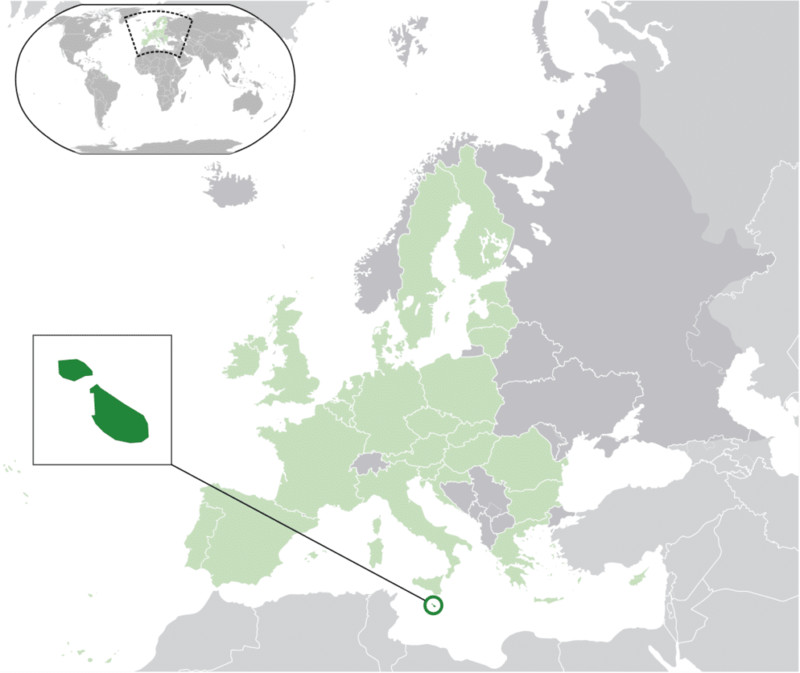 Roughly two-thirds of Maltese can also speak Italian and just over 15% say they speak French. Malta has a truly wonderful climate. The year-round temperature average is around 23 °C (73 °F) during the day. In the summer, we can get up into the low 30’s (Celcius) and 90’s (Fahrenheit), but ocean breezes cool things down a bit and clear out any humidity are common. In July, we can expect an average of 12 hours of sunshine to make a daily contribution to our 3,054 total hours in a year. Compare that London, which has around 1,633 hours of sunshine a year, or Vancouver with 1937. Winter can be wet (and darker) but even in November the temperature usually more comfortable than elsewhere in Europe. One of the cons discussed below is that because Malta is a relatively small country it is possible to run out of things to do. Luckily, Malta’s position in the middle of the Mediterranean puts it within easy reach of a long list of destinations. By air, you can make it to Barcelona, Rome, Munich or Athens in two hours or less. Cairo, Tel Aviv, London and Paris are only a little bit further away. If you don’t fly around Europe much, you’ll soon realise how cheap it can be. 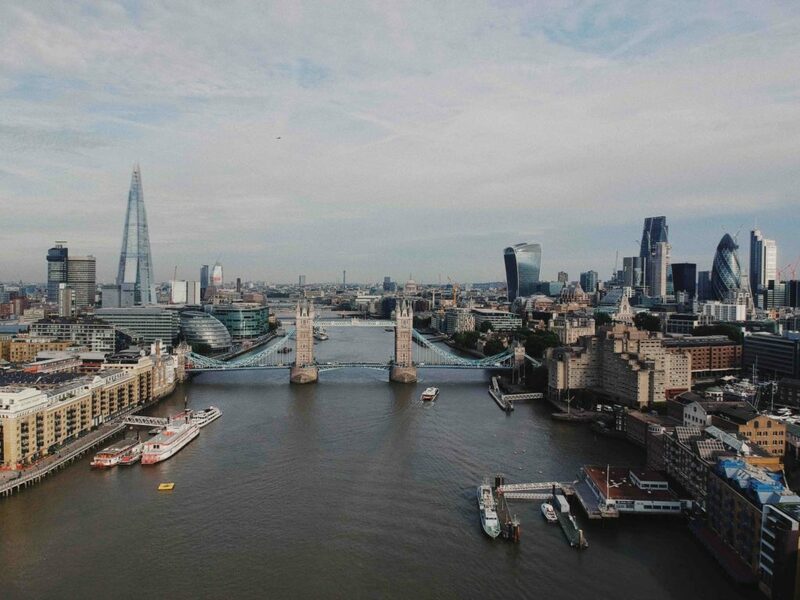 Flights are dirt cheap, meaning a weekend away doesn’t have to be a once a year thing. As well, Virtu Ferries operates a regular ferry service between Malta and Sicily. It takes about 1 hr 45 min each way and, in the summer, runs several times a day. If scuba-diving is a hobby of yours (or if you’ve thought about learning) Malta is the place for you. There are about 100 registered dive sites in Malta and lists of top 10 dives in Europe usually count 2 – 4 from the Maltese list. If you’re living and working in Malta it can be tough to avoid rush hour when the buses can get very crowded. That leads many Maltese who have the means to opt for driving. But the challenge is, parking ends up being a problem as well. Transit will have to continue to improve before the Maltese will give up their devotion to cars. Parking can be a real issue for many people living in Malta. Unfortunately, many Maltese businesses are located in Valetta. which is an old city with narrow streets. Rush hour can make an even greater difference on traffic than in bigger cities and parking is very difficult. Yes, it’s (almost) always sunny in Malta. And the Mediterranean is a short drive from all points in the country. But the rocky shores and tall cliffs that made Malta such a strong fortress-island in the Middle Ages mean that there aren’t many wide stretches of sand suitable for laying on a beach towel. There are a few good options like Mellieha Bay but they tend to get a quite crowded. If you’re up for an adventure, more isolated beaches like Ghajn Tuffieha are more serene. With a population under 500,000 and an area of just 122 square miles, Malta is one of the smallest countries in Europe. There is plenty to do in Malta, but some expats find it a bit claustrophobic. Being on an island means that things can take a while to get here and business doesn’t always run at the efficient clip you may be used to. If you’re coming from somewhere like France, Germany, the US or UK and are used to being able to get in your car and visit a noticeably different region, on a whim, Malta might be a disappointment. For both high and pop culture, Malta can’t compete with the larger centres in mainland Europe. It’s not that there’s nothing happening in Malta. It’s just that you might have to be less selective when it comes to going to concerts and other events. It may take years for your favorite band to make it to Malta and while football is on the rise there aren’t many other options for watching professional sports on Malta. It’s not that there’s nothing to do – there is. You may just have fewer options to what you’re used to. 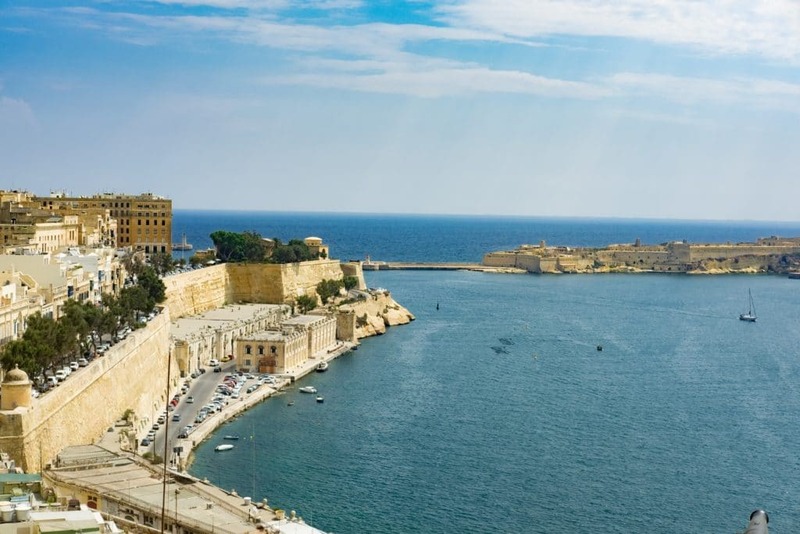 The upscale suburbs (such as Sliema and St. Julians) of Valetta are best if you work in the capital, don’t want to drive much and are after a turnkey lifestyle in a newly built condo. Gozo has the most affordable real estate and is popular with those who retire in Malta and want a lower cost of living. In Swieqi, Pembroke, San Gwann and other outer suburbs of Valetta, north of the harbor, you’ll find family-sized homes and the best schools in Malta. Consider the Three Cities, on the south side of Valetta’s harbor, as an underrated place to live in Malta. A full discussion of the best places to live in Malta is available as its own standalone guide. Malta has a truly diverse and thriving expat community. A few organizations even have events specifically for the expat community. 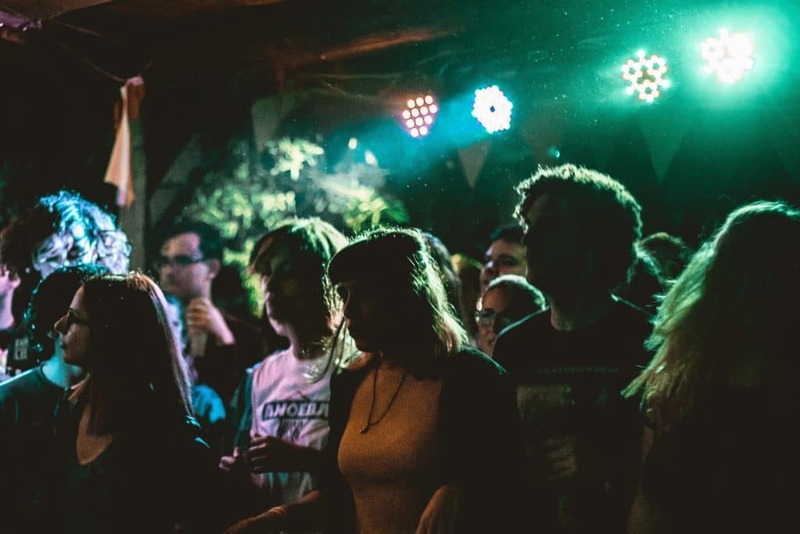 There are also a few pubs and bars that are popular with the expat community including Step Down Bar in Sliema, Ryan’s Pub and the Dubliner Irish Pub, both in St. Julian’s. A diversified site for Expats in Malta. The Expats in Malta Facebook group is a popular online gathering place. Will’s Friends is another online expat community in Malta. Malta Expat Community and Live and Work in Malta round out the list of online forums worth connecting to. Because they are so popular with expat parents the international and private schools in Malta are cornerstones of Malta’s expat community. Verdala and St. Edward’s, in particular, are popular with expats. 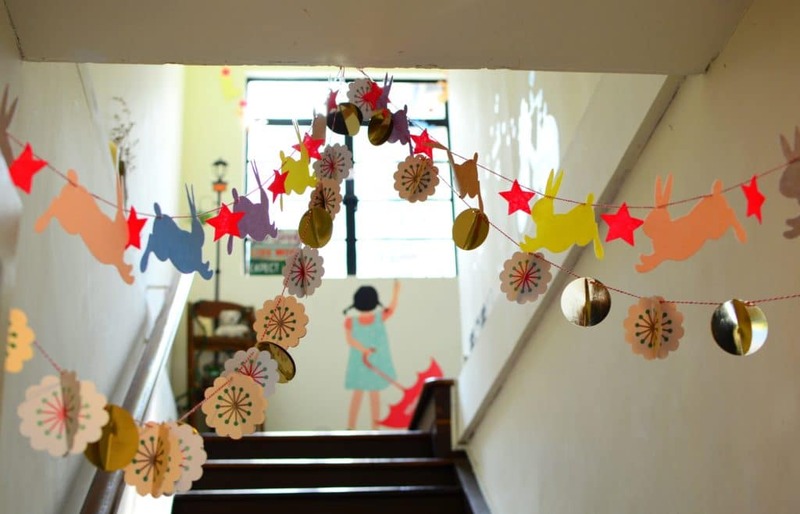 Schools aren’t just good for kids. Choose the right one and you’ll find a new group of friends there too. It’s not something many people think about but – schools can be a great way to make friends, not just for your kids. Choose your school wisely and you’re bound to meet parents that will form your new social circle in Malta. 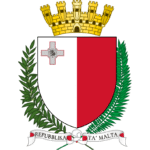 Malta voluntarily became a British protectorate in 1800 and has had a close connection to the UK ever since. Today, there are approximately 12,000 citizens of the UK living in Malta under one of the various residence programs. Brits living in Malta are understandably apprehensive about how the looming prospect of an uncertain Brexit will affect their status here. There is a special helpline for answering questions about the status of British expats in Malta. As well, there are online forums where Brits can meet other Brits who have moved to Malta. Relocating to a new country is a huge step in anyone’s life and you should have a detailed plan before you make the leap. If it’s possible for you to visit Malta and get the lay of the land before finalizing your decision to pull up stakes that would be ideal. Rent varies quite widely in Malta, so if you aren’t buying a home, it pays to focus keenly on your apartment search. If you can avoid driving or a long rush-hour transit commute, you’ll be happier. Many from the EU and UK have retired to Malta. There are thriving communities of expats of all ages here. Speaking English will set you up for a smooth transition to Malta. As usual, success is in the details; reach out with your questions and I’ll be happy to help guide you through the finer points of living in Malta.